We thought that we’d share some of our top tips for campaigning on social media as we often get asked about this by parents wanting to campaign. We find that the two most useful websites for spreading the campaigning message are Twitter and Facebook, so most of these tips are focusing on those two sites, but many apply to others too. 1) Social media is about two-way conversations – ask questions and answer others when they ask you. 2) Using images with status updates doubles the level of engagement. 3) Update regularly. This doesn’t have to be every day, though it is better if it is. I’d say make sure you update at least once a week to avoid your presence becoming stale and uninteresting. 4) Use hashtags (which look like this: #basketball) to find other people talking about the same subject, or to share your message with people interested in similar things, in this instance basketball. 5) The shorter the status, the more popular it will be. Brevity is appreciated in pretty much all walks of life, and online it’s no different! About 100 characters is an optimum length for tweets, which isn’t very much. In fact, it’s about the length of point (1). The optimum length for facebook posts is even shorter – about 40 characters. 6) Speed is really important, especially on Twitter. In August 2013 there was a record 143,199 tweets per second, caused by people in Japan watching the film Castle in the Sky. A lot of content is generated very quickly, as anybody tweeting along to BBC Question Time (#bbcqt) can testify, so it is important to keep up to speed with it. People will engage with you if you are useful to them. One way to be useful is to be relevant: it isn’t much use to be sharing an article on social media that everyone read three weeks ago. 7) Be yourself. One of the fantastic things about social media is that everybody can find their own little niche. 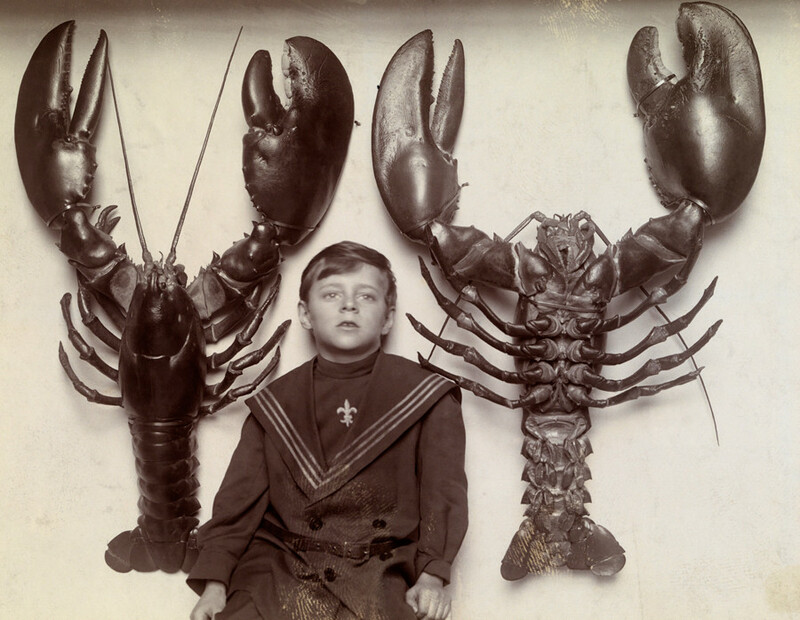 Are you a fan of knitting mid-sixteenth century Sicilian lobsters? Then you’ll be able to find somebody else online with a similar interest! Find them, engage with them, and amazing things can happen. Similarly, it is an informal, relaxed and humorous place – embrace it! 8) Tweet your MP. Twitter gives you direct access to decision-makers – MPs, councillors, health services. Tweeting them directly can engage them in conversation and you can keep the pressure on them! This entry was posted in Campaigning, Listicles and tagged Campaigning, Charities, Jonathan Barnes, Lobbying. Bookmark the permalink.